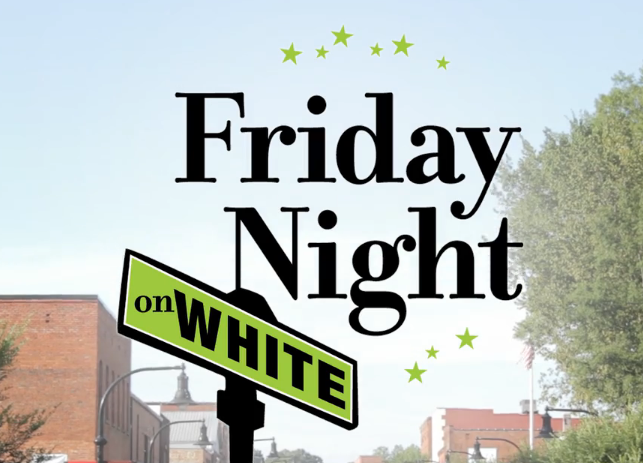 Grab your lawn chairs, blankets, and maybe a light jacket and head over to Wake Forest for the first Friday Night on White of 2018! This month, the Magic Pipers take the stage for this evening of community and live music. Be sure to visit downtown merchants who will be offering specials and activities for the evening; Grab dinner at a downtown restaurant or hop in line at one of the food trucks that will be onsite! For more information, click here. Shop local and eat fresh! 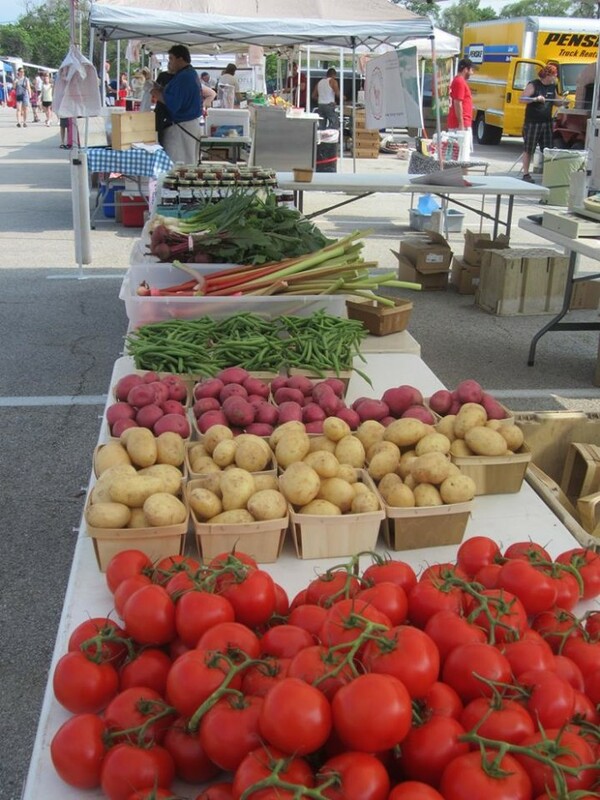 Join the Cary Downtown Farmers Market this Saturday morning, and every Saturday morning through the end of the summer! With local produce, vineyards, flowers, and more it’s worth the stop for a week full of fresh, delicious food! 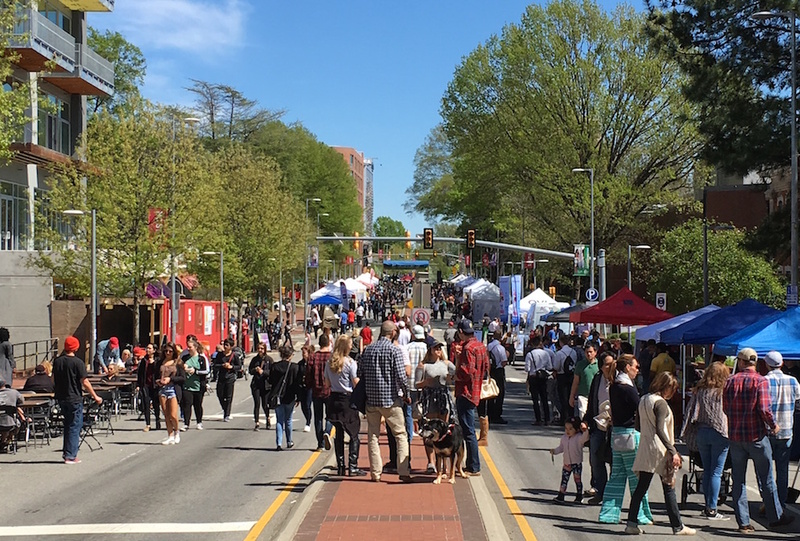 Hillsborough Street will be flooded with people, art, food trucks, and live performances this weekend as everyone comes out to celebrate that spring is finally here and the warm weather! This free community festival will be a fun afternoon activity for the whole family… check out more information here! 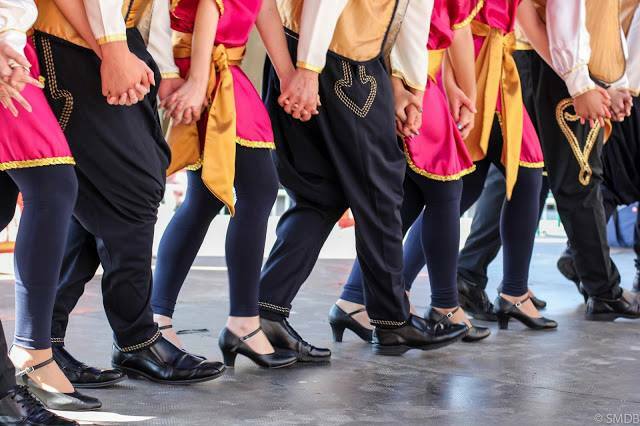 The 20th Annual Lebanese Festival will be taking place this Saturday in downtown Raleigh! The festival will include authentic Lebanese food, cooking demos, performances, and so much more! And to top it off… it’s free! Learn more about this fun event here!